How to start your phrase or sentence? Learn these words and phrases. Would you like more pictures with colloquial phrases? 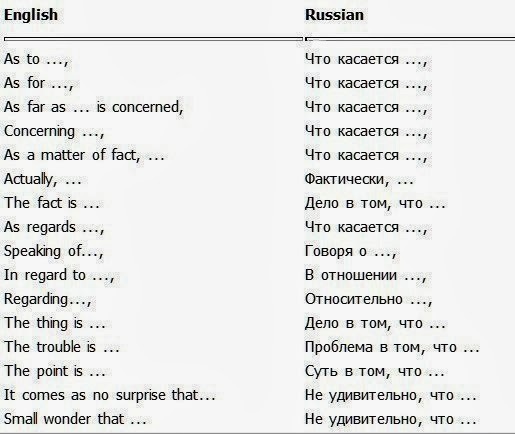 Russian conversational phrases Part 3. Part 2. Part1.